I have made a lot of dietary changes since February 1st when I joined Weight Watchers. 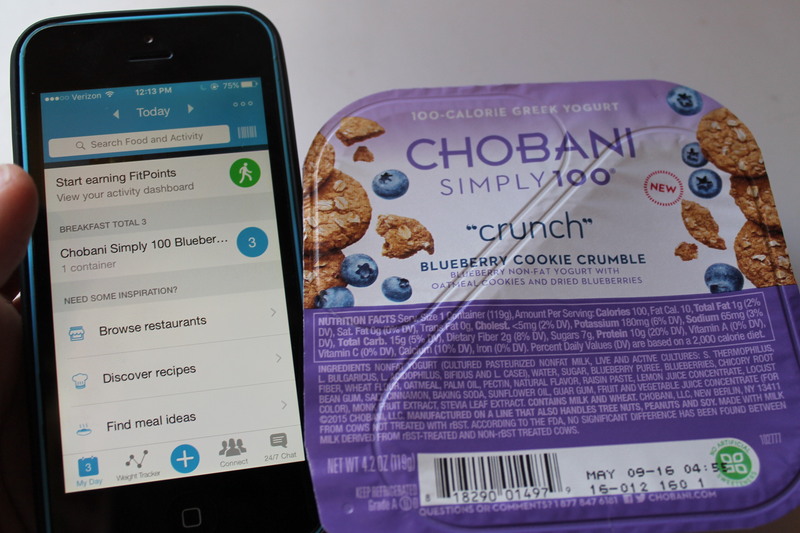 Eating Chobani daily has made the change easier with some delicious flavors to choose from. 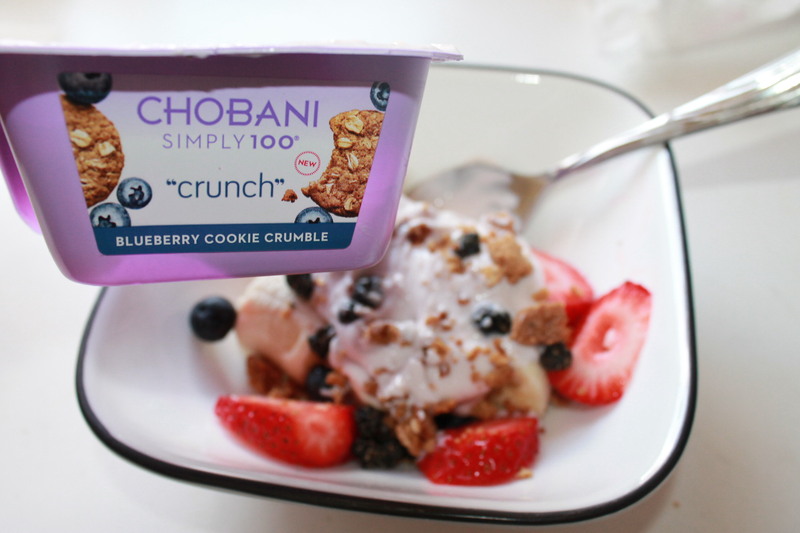 When I eat Chobani Simply 100 “crunch” I get my “sweet fix” for the day and I am only eating 3 points. You will love the rich and flavorful taste of the greek yogurt and the added crunch is just what you need to be fully satisfied. I have lost 22 pounds in two months and I feel great. 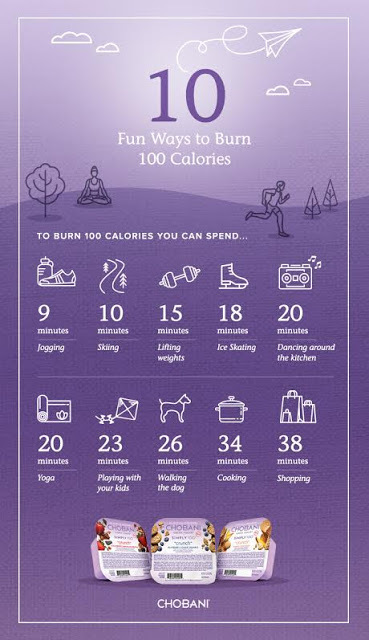 Chobani has shared 10 fun ways to burn 100 calories. 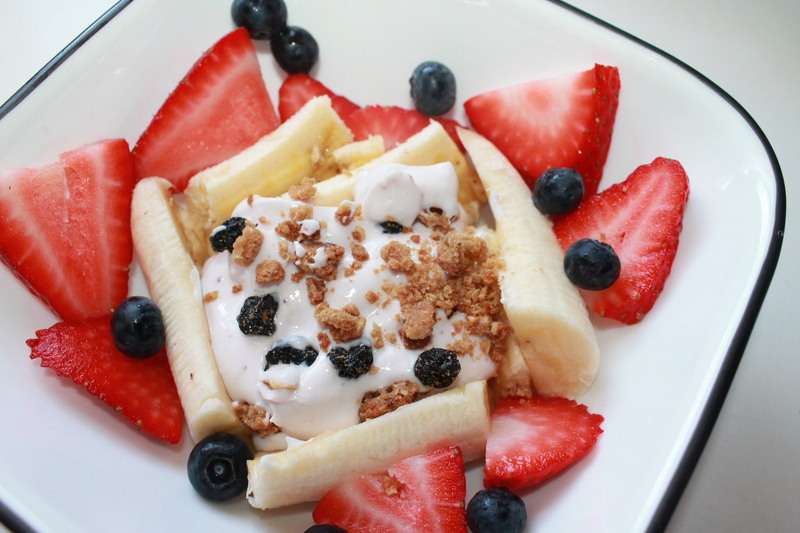 I make a “Breakfast Banana Split” to start my day. 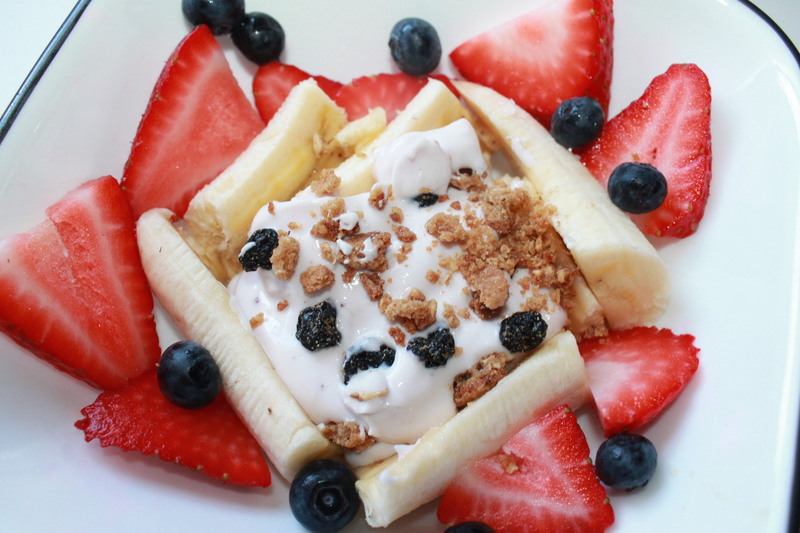 My two-year old and four-year old love these “Breakfast Banana Splits” as much as my husband and I do. A healthy breakfast for your whole family to enjoy and start their day off right. 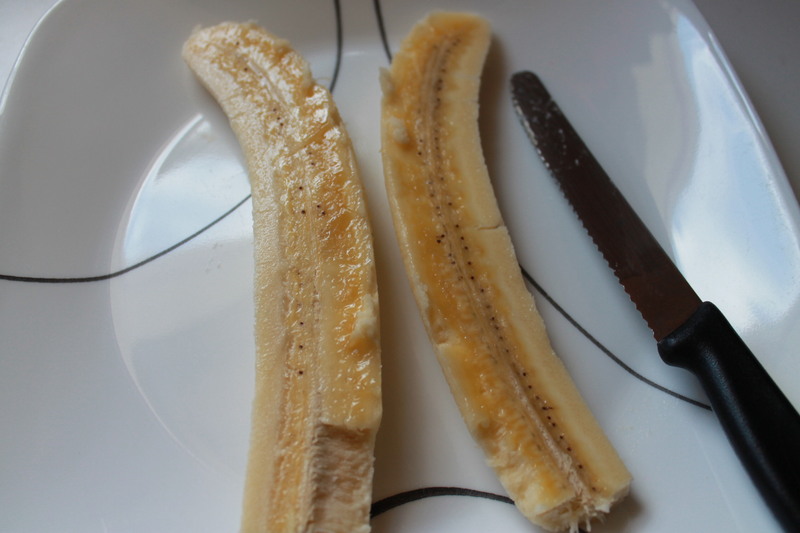 First, peel your banana and then slice your banana in half, cutting it long ways. 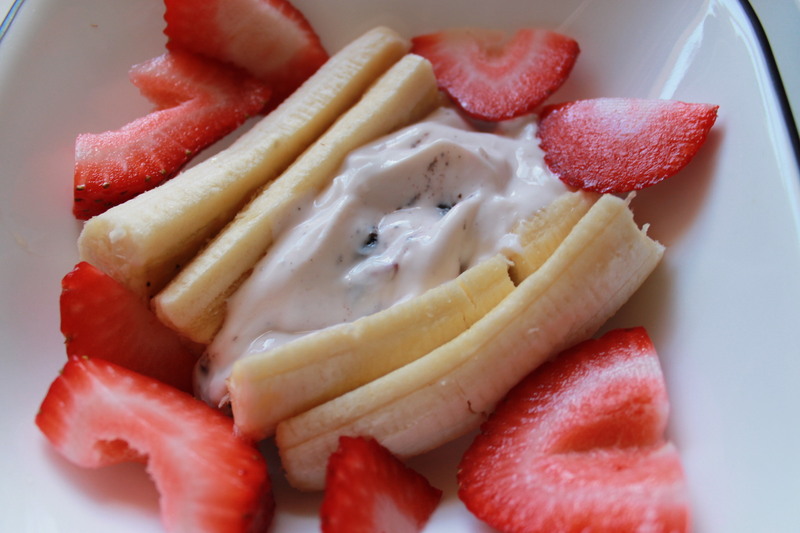 This makes your breakfast look more like a banana split. 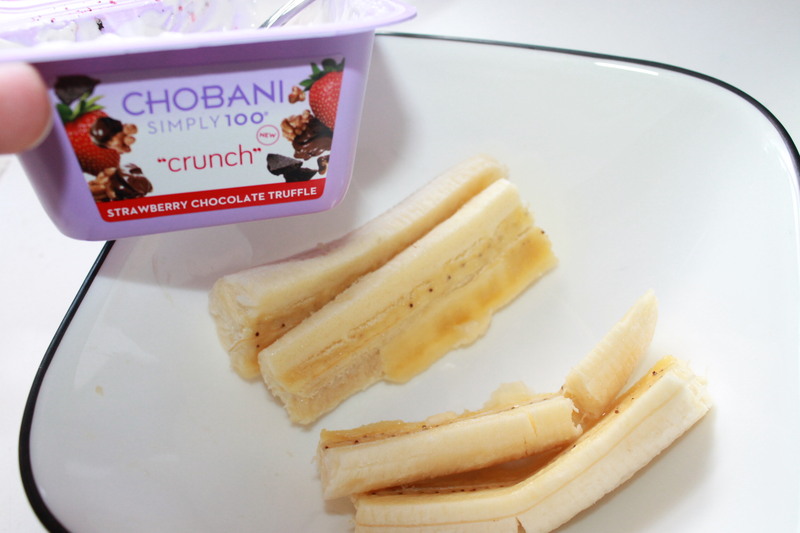 Place your banana inside the bowl and add your Chobani simply 100 Greek Yogurt in. 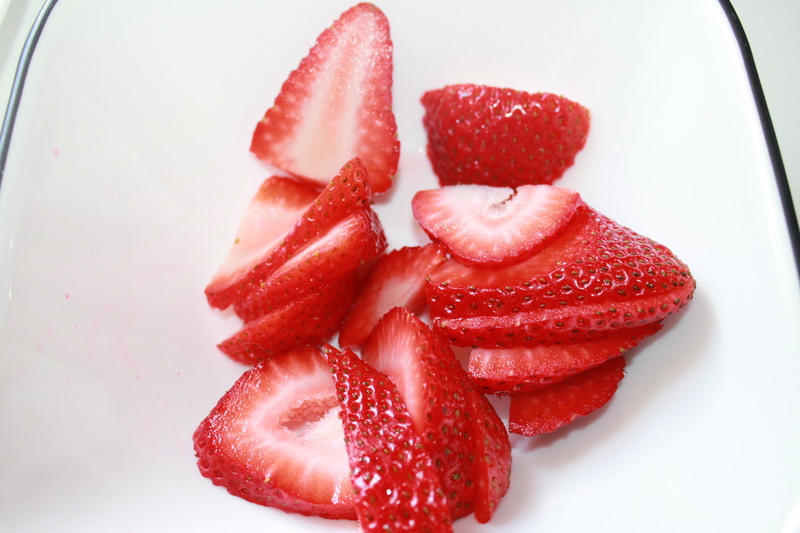 Then, surround with your favorite berries. 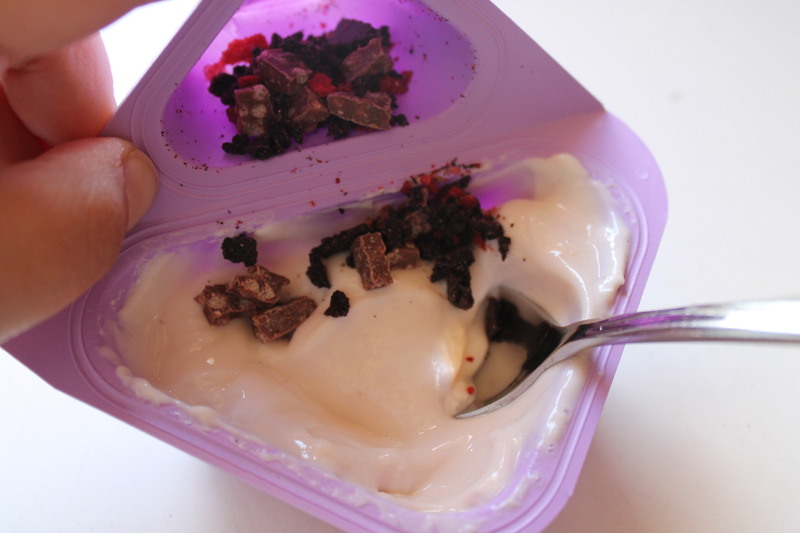 Add the “crunch” to the top of the yogurt and you are all done. The Cookie Crumble is soooooo good! Within about 5 minutes your family has a fun and fresh, delicious breakfast to start their day off with. I feel good knowing they had a delicious breakfast and it did not take me long to make breakfast before we run around the rest of the day. Which flavor will you choose to try, first? They are all delicious!